High-quality keyboard dust cover for KEYB Duo MkII. Available in Microfibre, Polyester or Synthetic Leather. 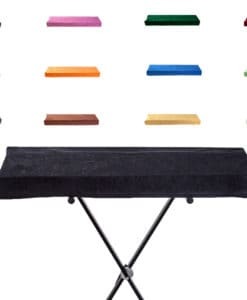 High-quality keyboard dust cover for KEYB Live . Available in Microfibre, Polyester or Synthetic Leather. High-quality keyboard dust cover for KEYB Mark III. Available in Microfibre, Polyester or Synthetic Leather. High-quality keyboard dust cover for KEYB Master . Available in Microfibre, Polyester or Synthetic Leather. 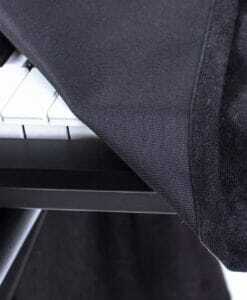 High-quality keyboard dust cover for KEYB Solo Mk II. Available in Microfibre, Polyester or Synthetic Leather. High-quality keyboard dust cover for KEYB Solo Mk III. Available in Microfibre, Polyester or Synthetic Leather.